Pokémon Go is everywhere & if it's not something you are into I can imagine you must be really bored by now. I've played pokemon since it was on gameboy colour (mine was the purple see through gameboy colour & this craze is magical for me. I have to admit I feel like I'm back in primary school playing Pokémon in the playground with my friends. Unfortunately my body has changed (in more ways than one) & I don't have as much energy as I did back then. That would be true even if I wasn't chronically ill but it's ridiculously apparent with my chronic illness. I'm still Pokémon mad though so I kind of went nuts. I went out Pokémon hunting within hours of the game officially releasing in the UK. And then I went out the next day. And the next. And then my lips went blue & I found myself unable to sit up.... Funny how that was bound to happen. 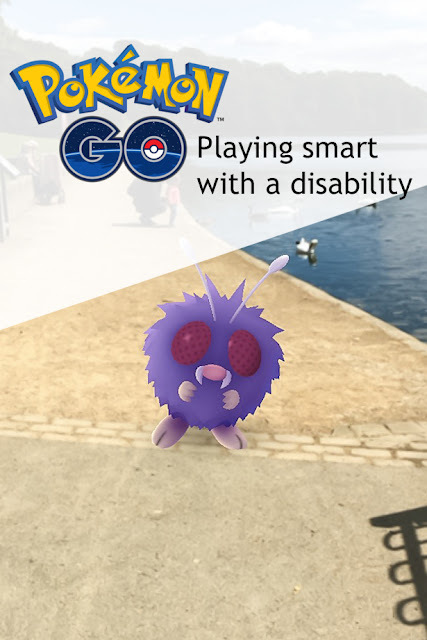 I've seen a lot of things about how difficult Pokémon go is for people with disabilities & I'm here to tell you it is all true. I'm also here to tell you that all is not lost. 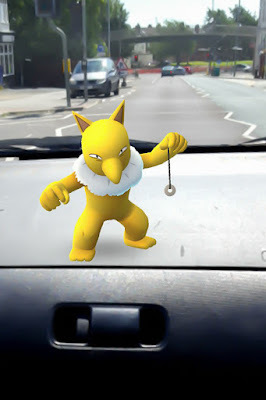 Pokémon go is still totally playable, you've just got to play smart. Reconnaissance. If you know anyone else who plays the game, get them to find you places that are easily accessible for you near a gym/Poké stop or where there are good Pokémon. 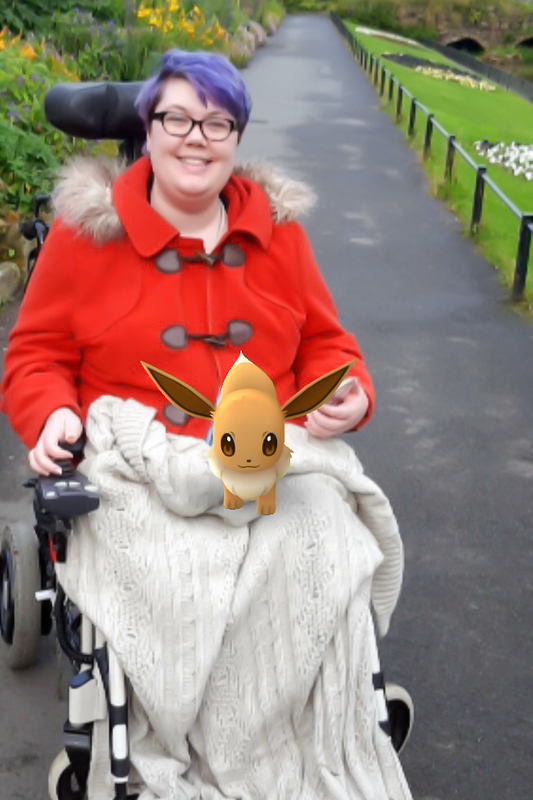 Examples are in cafes or car parks, anywhere you can sit & rest whilst you discover Pokémon. Parks are your friend. I've only been to my local park so far but I've read lots & parks are the key. Especially if the park has lots of gyms & Poké Stops & ideally some kind of water. Places like this spawn masses more Pokémon than anywhere else & usually more rares. Evenings. Evenings have lower light, less people (mostly) & often better Pokémon, or at least less people to catch them. 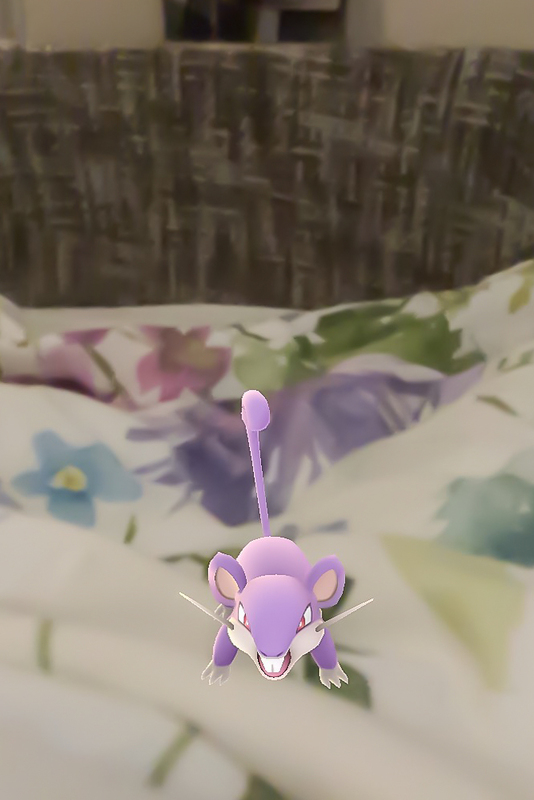 Use incense & lures. Incense is used on you & draws local Pokémon to you, useful but not amazing. Lures are used on Poké stops & draw Pokémon towards it. Both of these are handy if you are in a wheelchair or have low mobility because you can just set them off & the Pokémon come to you rather than the other way around. Super handy. Use lucky eggs. If you are not going to be able to play the game much you want to make the most of every opportunity & lucky eggs do that. Lucky eggs double your XP & the more you level up, the better the Pokémon you catch are. Turn off AR. 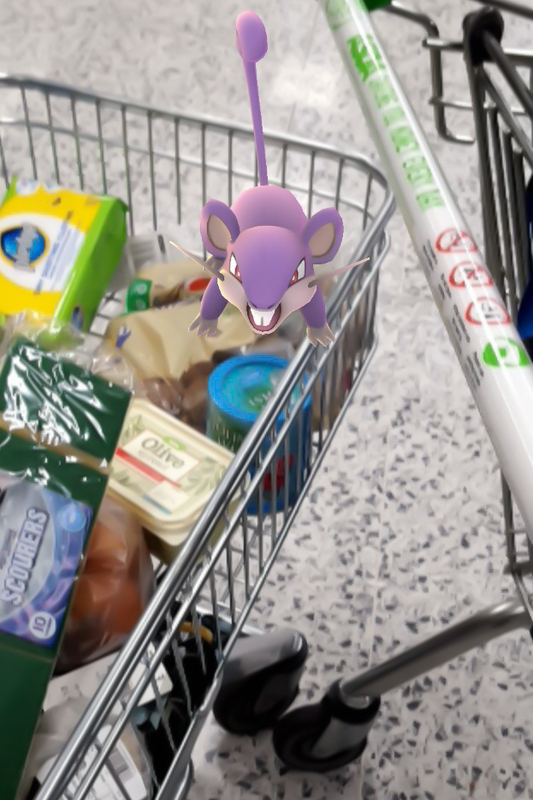 One of the best parts of Pokémon Go is that you can see the Pokémon 'in real life' via the augmented reality feature. The only problem is that this can make catching Pokémon harder & it can be more jarring and/or exhausting. Turning it off can help your energy last longer.